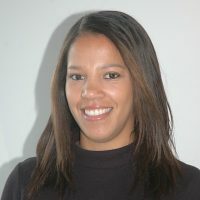 A Town Planner by training Grace has over 11 years’ experience working as a planning consultant. Working on achieving planning permission for residential and mixed-use planning applications, along with extensive experience in regeneration strategies, community engagement and EIAs. Now at LandInsight she is working with data and software specialists to develop products that make it easier to find sites and secure planning permission. After being a Product Manager for a year at LandInsight, she is now heading up a new product at the company called LandEnhance. Using bespoke tools and machine learning to give people access to a much greater amount of data than is currently possible.